All our demo vehicles havethe balance of the manufacturer warranty. Note that the warranty begins at the start up date or the kilometers. 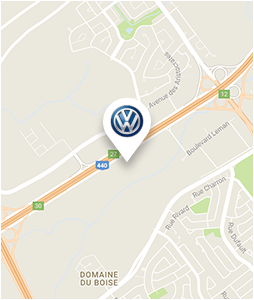 Come have a look at our new automobile Complexe in Laval on the service way of the 440 highway East between the 19 and Pie-IX, near Montreal, North-shore, South-Shore, Mascouche and Terrebonne. 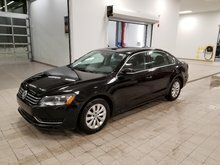 Easy financing, 1st and 2nd chance financing. 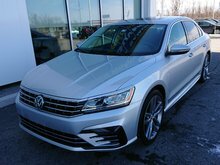 We have credit specialists who are there to help you get a new vehicle. 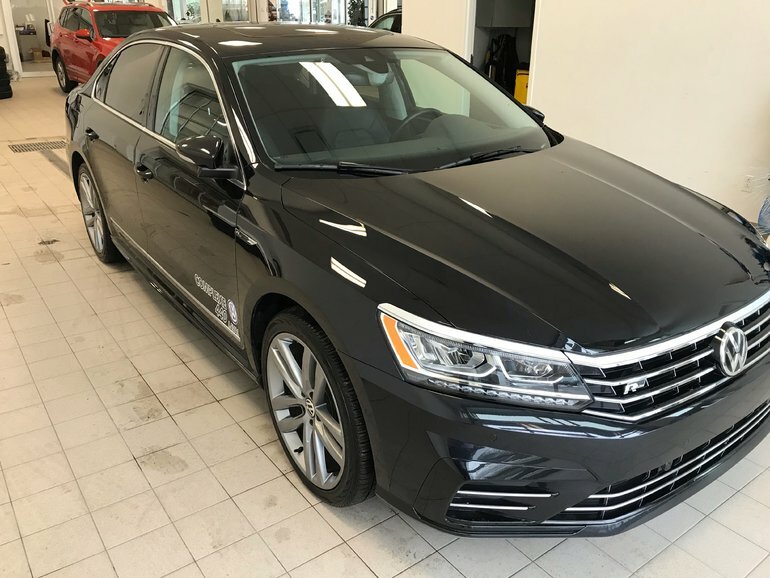 Come to meet us to discover why we offer the best service and get a stress free car presentation. 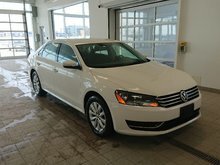 Come to meet us to discover why we offer the best service and get a stress free car presentation. 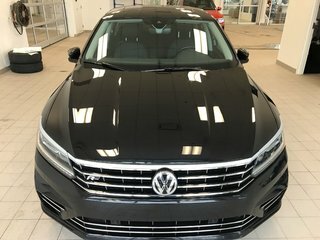 Purchase this Passat Highline R-Line 2017 for only $103.25 taxes included by weekly with no down!!! 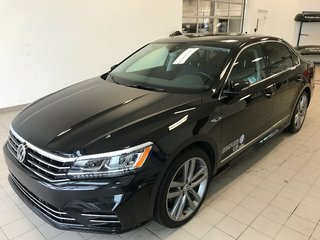 Interested by the 2017 Volkswagen Passat Highline R-Line (Ensemble d'aide à la conduite) ? I wish to receive recalls, news and promotional emails from Complexe 440.